As we’re finalizing the lessons for our brand new course TVPaint Animation, I wanted to officially announce its release date. 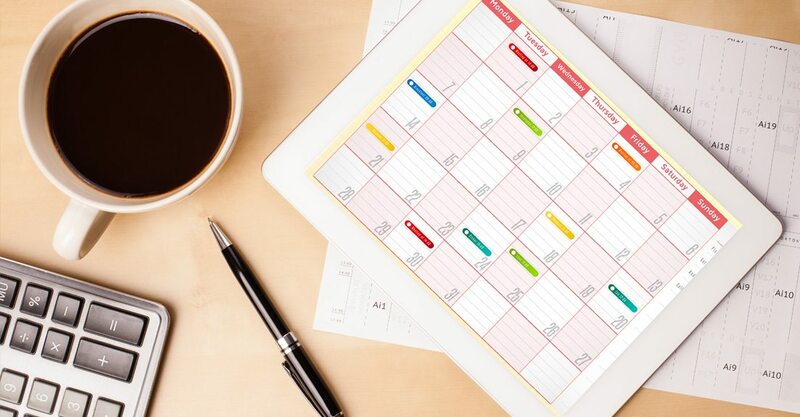 The course will come out on April 25. This is a big one. This course is packed with so much information, covering all the amazing traditional animation tools TVPaint has to offer. 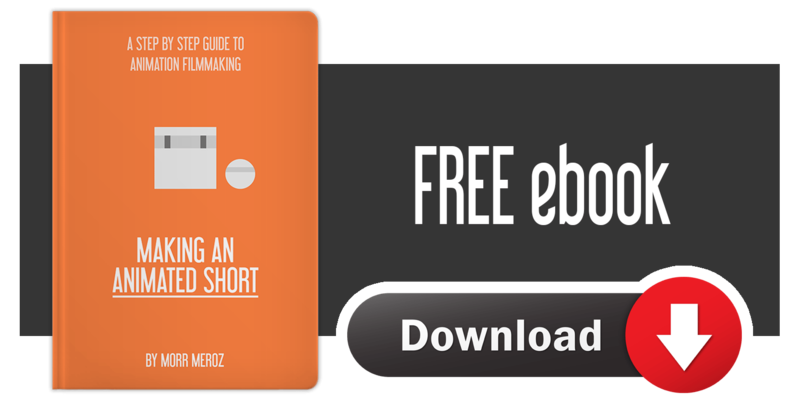 It goes in depth, showing how to animate an entire scene from start to finish, including storyboarding and creating an animatic. 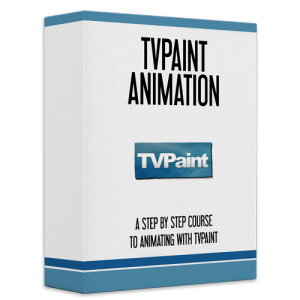 This course really is all you need to learn how to use TVPaint, and after watching it you could start working on your own animations right away. I can’t wait to send it out to you as soon as we’re done! See you April 25th!